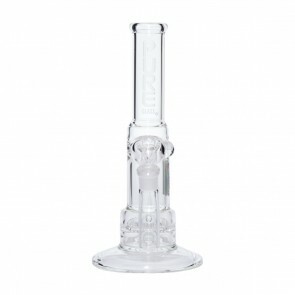 Experience the power of the jelly with the Pure Glass 10" Zuma. 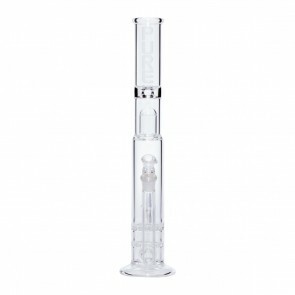 This fantastic Pink-line waterpipe features the astounding 10-arm jellyfish percolator for an astounding level of smoke dissipation. 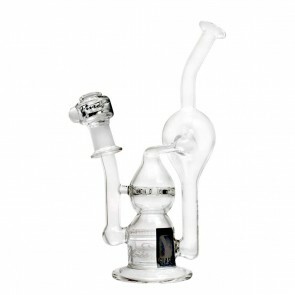 This pipe comes finished with pink accents for beauty and aesthetic pleasure. 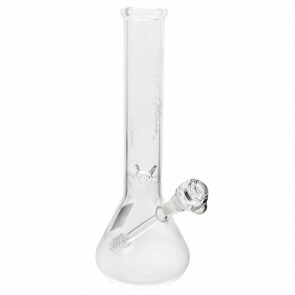 Expand your waterpipe collection with this lovely Pure Pink pipe. 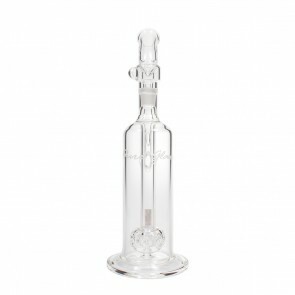 Pure Glass presents the Spirit with a spearhead perc. 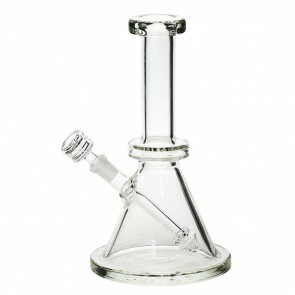 This modern style beaker bong stands 9 inches tall and has an attached Spearhead stem perc, so no downstem needed! 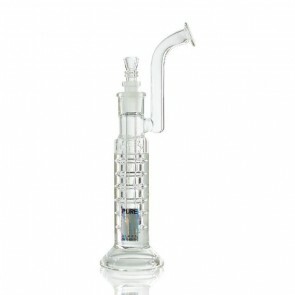 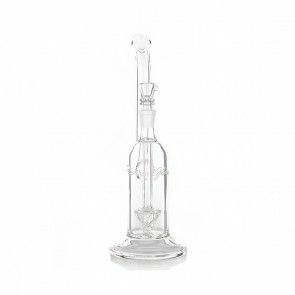 Pure Glass presents the Spirit Halo with a spearhead perc and a Halo shaped splash guard that doubles as a easy way to hold the bong with your finger. 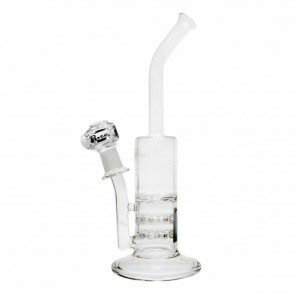 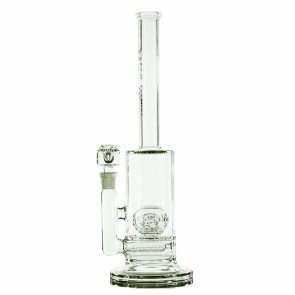 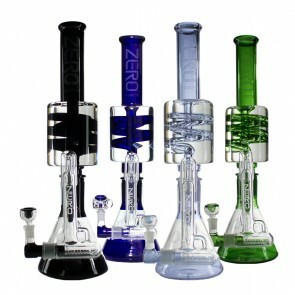 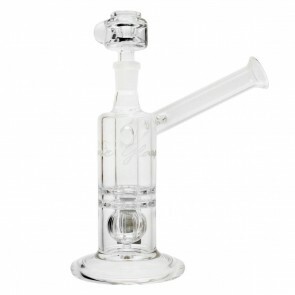 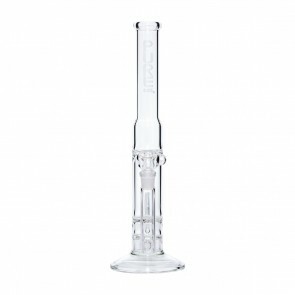 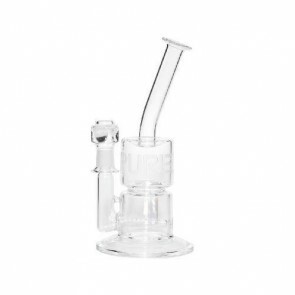 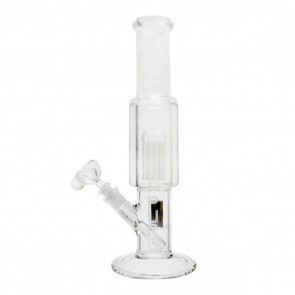 This modern style beaker bong stands 10 inches tall and has an attached Spearhead stem perc, so no downstem needed!